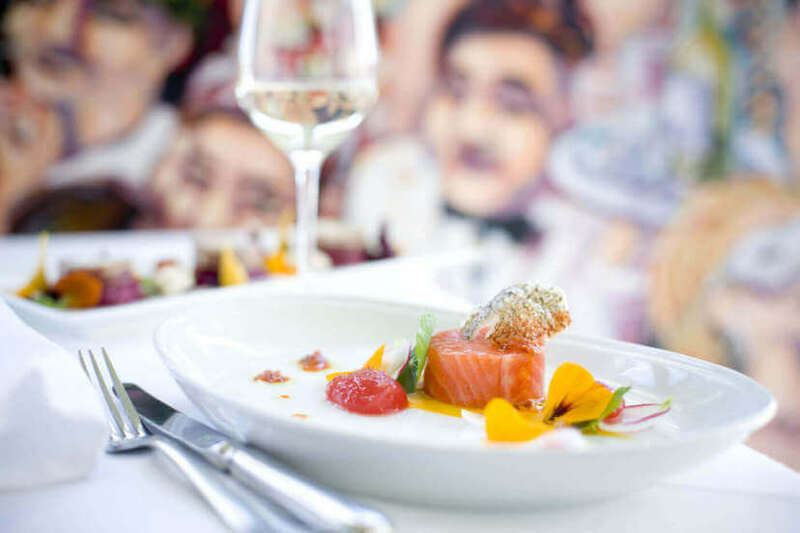 Just an hour’s drive from the city is the verdant landscape of the magnificent Dandenong Ranges, part of the Great Dividing mountain range which runs the entire length of the east coast of Australia. 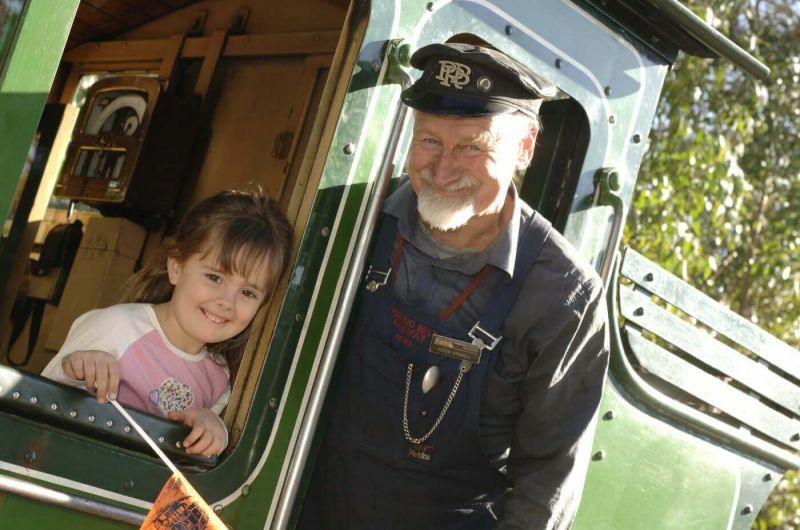 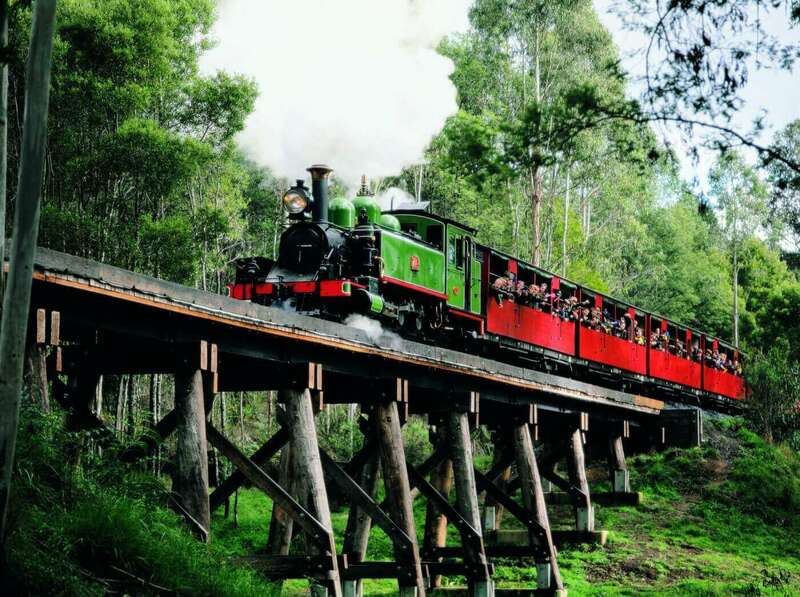 The Dandenongs are also home to ‘Puffing Billy’. 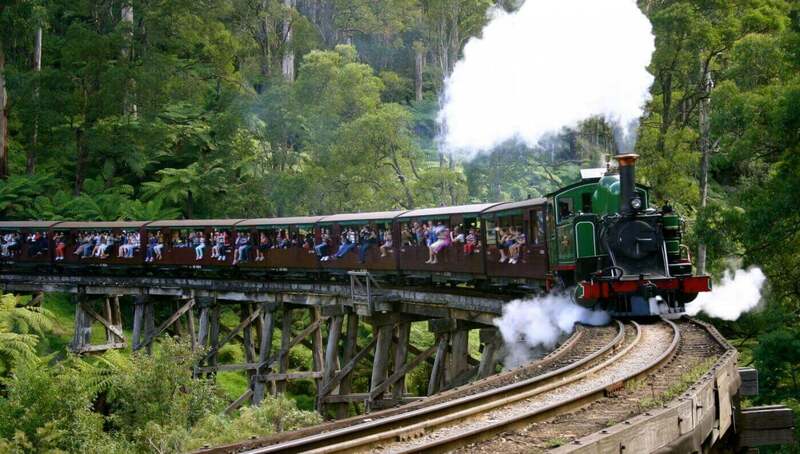 Operating since 1900, this fully restored steam engine is Australia’s oldest surviving and most famous steam train. 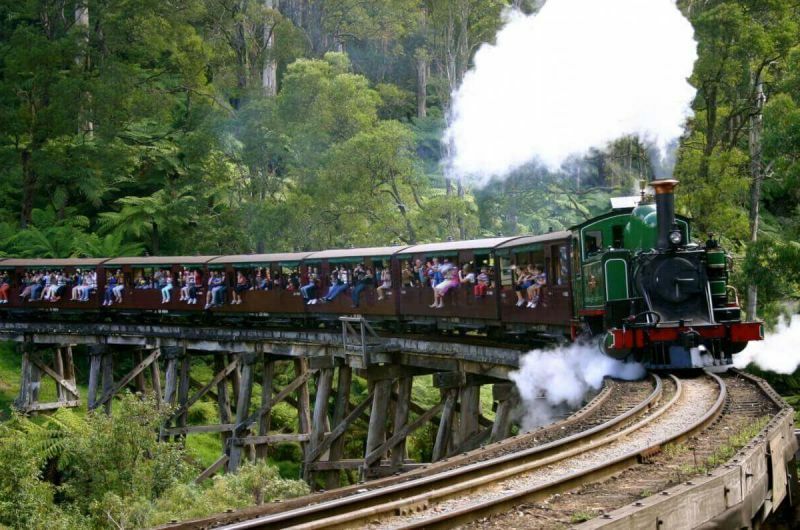 With lush fern gullies brushing past, and Mountain Ash towering overhead, Puffing Billy makes for a wonderful opportunity to relax and breathe in the fresh mountain air whilst the train makes its way through the temperate rainforest. 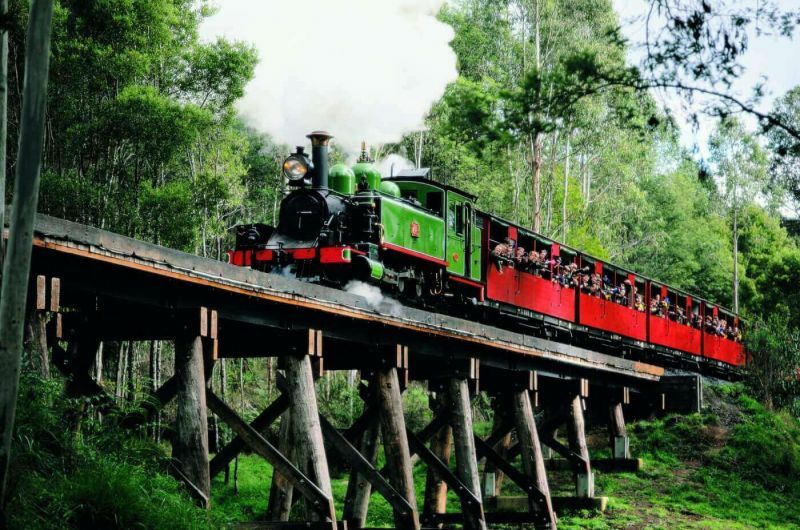 Re-live the romance and charm of the bygone days of steam as you travel back in time on this historic, narrow-gauge railway on its original mountain track. 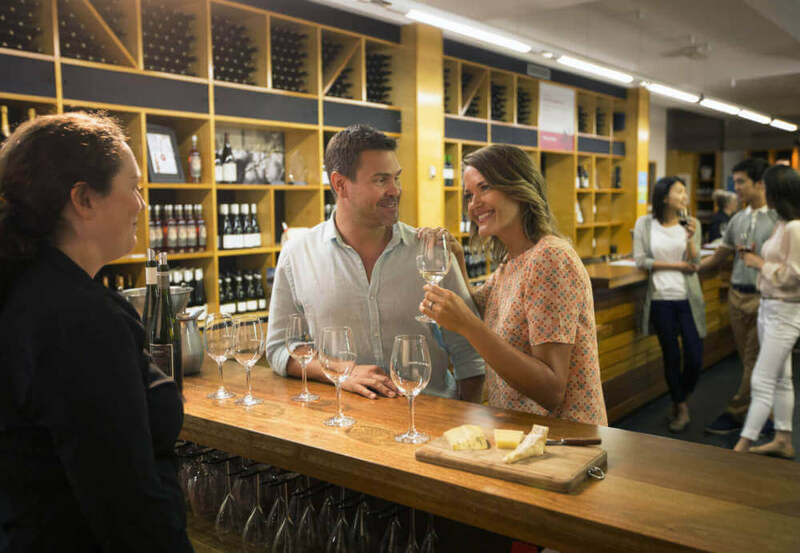 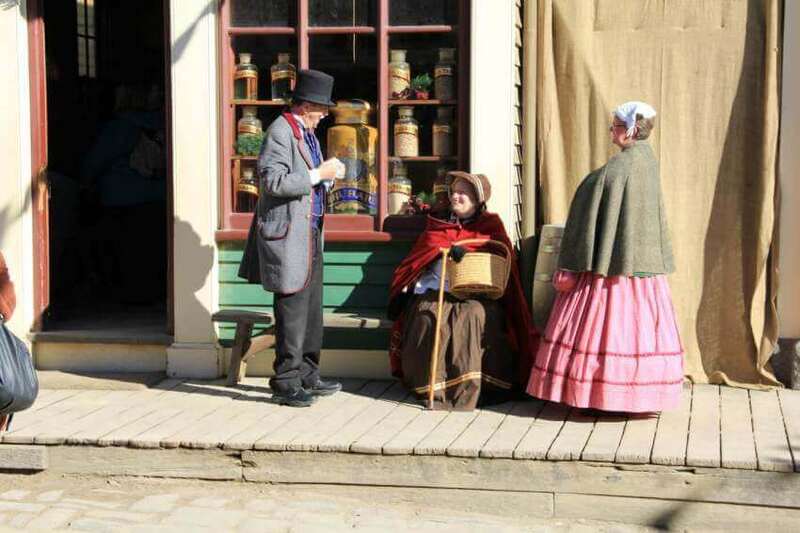 Visit quaint townships nestled amongst the magical treeferns such as Sassafras and Olinda on this day trip, where you can spend time browsing through the many wonderful art and craft shops. 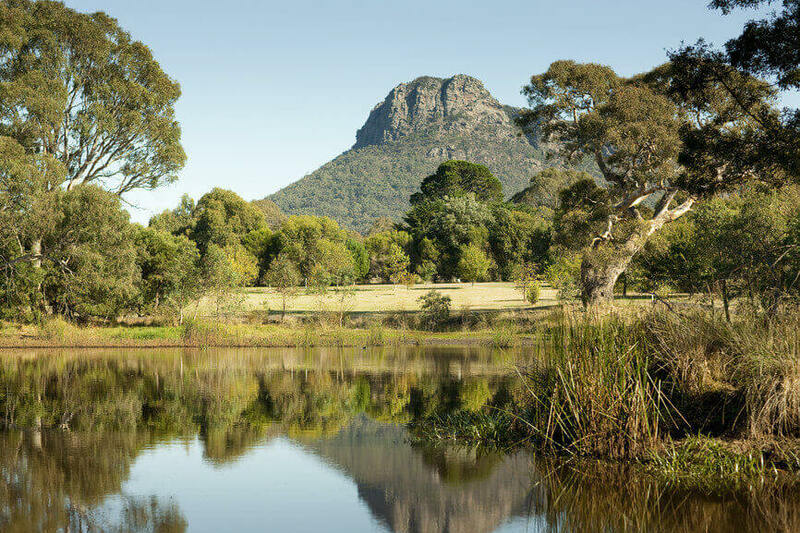 Or perhaps journey to the summit of Mt Dandenong for stunning views over the entire metropolitan Melbourne. 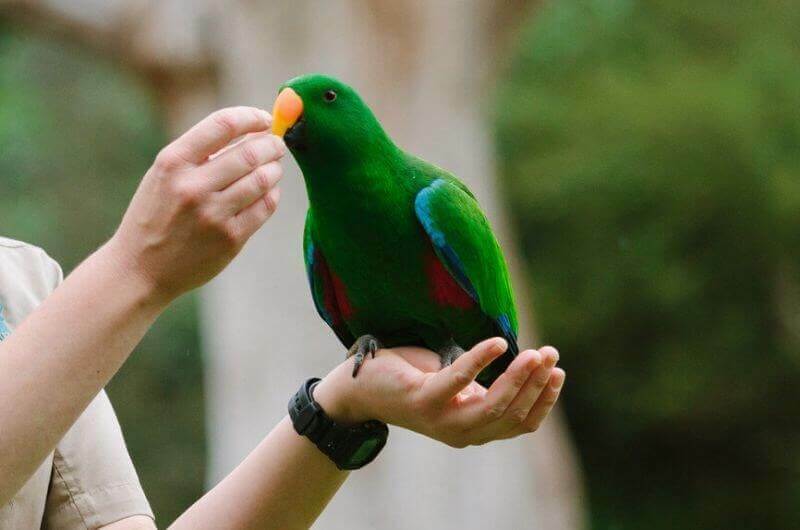 Guests can stroll through the ancient rainforest at Grant’s Reserve and hand feed a variety of native Australian birds. 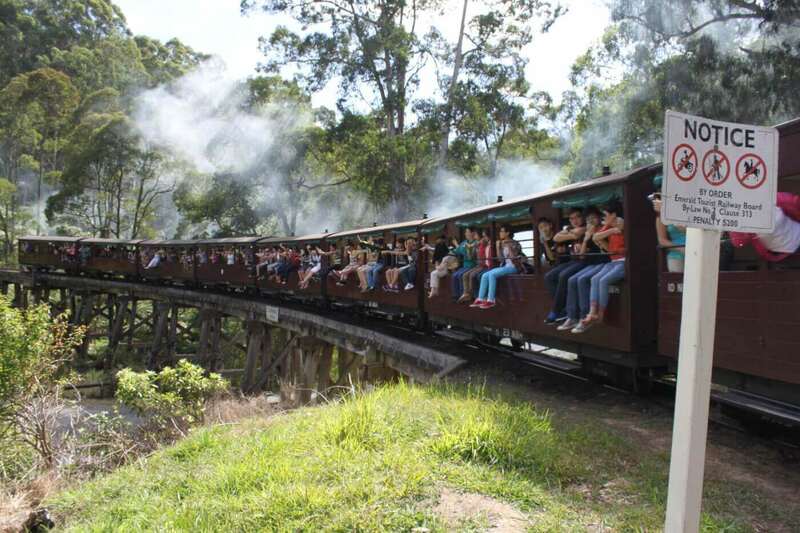 A visit to the Dandenong Ranges is an ideal half-day trip from Melbourne where you will experience beautiful nature and history, perfect for the whole family.